by Paul Thomas, M.D. 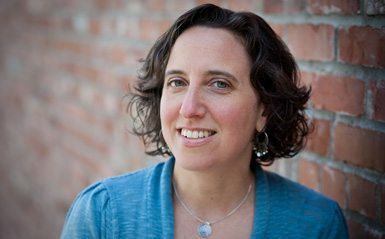 and Jennifer Margulis, Ph.D.
An accessible and reassuring guide to childhood health and immunity from a pediatrician who’s both knowledgeable about the latest scientific research and respectful of a family’s risk factors, health history, and concerns. In The Vaccine-Friendly Plan, Paul Thomas, M.D., presents his proven approach to building immunity: a new protocol that limits a child’s exposure to aluminum, mercury, and other neurotoxins while building overall good health. 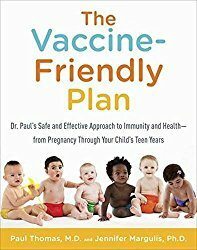 Based on the results from his pediatric practice of more than eleven thousand children, as well as data from other credible and scientifically minded medical doctors, Dr. Paul’s vaccine-friendly protocol gives readers recommendations for a healthy pregnancy and childbirth vital information about what to expect at every well child visit from birth through adolescence.